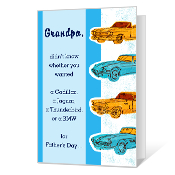 Let Dad enjoy his day to the fullest with our outstanding selection of printable Father's Day cards. 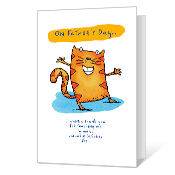 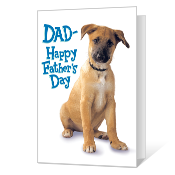 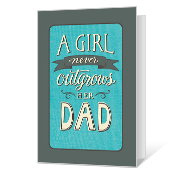 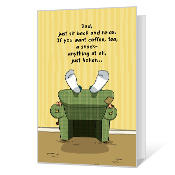 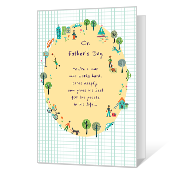 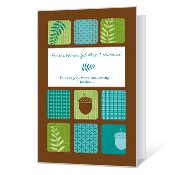 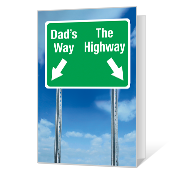 With a wide variety of Father's Day cards to print, you will be sure to put a smile on any father's face. 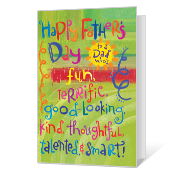 Printable Father's Day cards can be personalized with a special message to Dad. 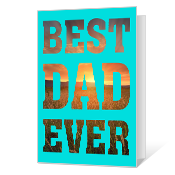 Let him know how much he taught you through the years and how much you care. 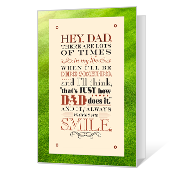 Send funny, printable Father's Day cards letting him know how much he taught you. 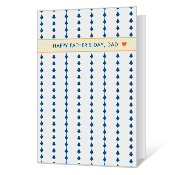 Blue Mountain makes it easy.